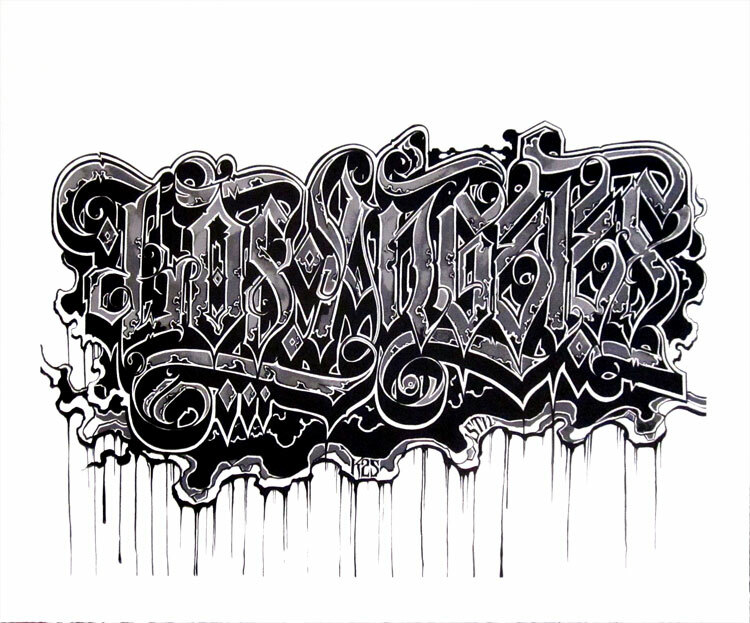 We are proud to present a new print by renowned graffiti artist Alex “DEFER” Kizu. This is a fantastic silkscreen print (Defer’s first by the way) being released by Morel Works. Be sure to check out their site and pick one up from them.